Have you visited Craftsy yet? Craftsy have a great range of online workshops and classes that can teach you anything from designing your own amigurumi monster….grrr! to filling your dressing up box…. Craftsy have recently opened up their online pattern store and already there are hundreds and thousands of (ok, so I don’t actually know how many) great patterns to buy and even better there are also a range of free patterns that have been loaded onto the site. 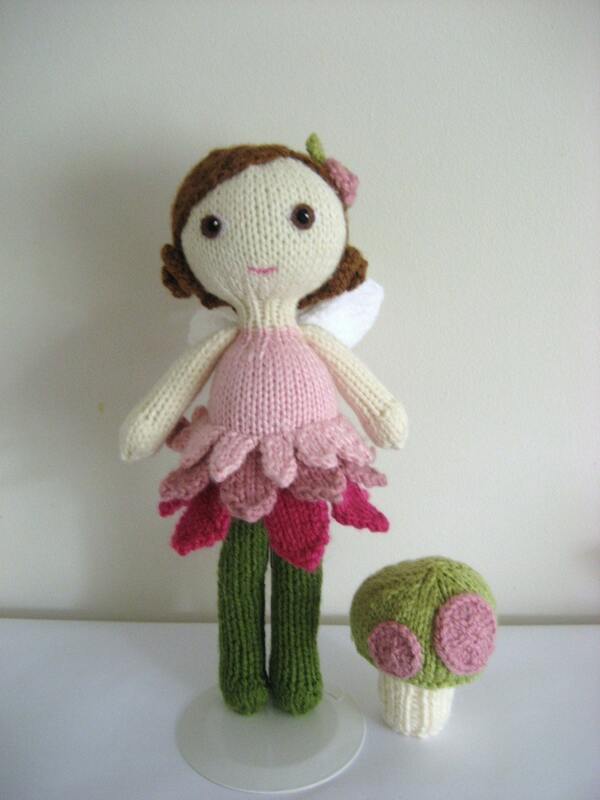 Not so long ago I loaded onto Craftsy my free cable dolls blanket pattern and loads of people have downloaded it. I know it is free but I’m still touched! If you’re into sewing, quilting, paper crafts, embroidery, felting, jewellery making, knitting or crochet then pop over and have a browse….you never know what you might find and end up making!